A few customers got a problem after ET10 controller firmware update, so we post an answer here. Firmware update procedure is very stable and harmless for the control boards. Firmware bootloader is situated in ROM area of the controller chip and keep untouched while firmware update process,. In case firmware procedure aborted, you need just repeat the procedure from the start. 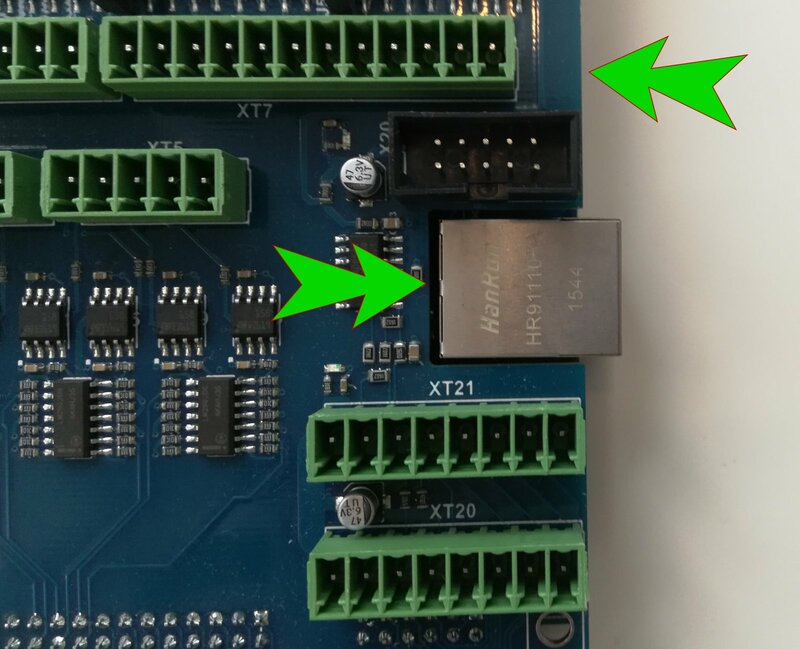 ET10 controller is a sandwich style assemble with ET10 control board itself and ET10 breakout board. 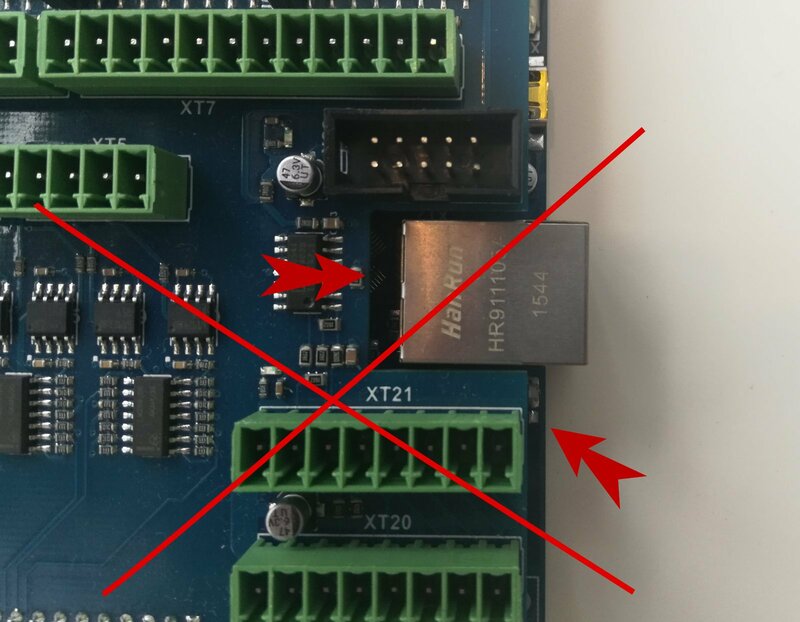 To update firmwaer for ET10 controller you need to disconnect the Breakout and put it back after reflashing. We know a few customers had problems with controller assembking and post here pictures of good and bad assembling. Please check it.